It was fifty years ago today- June 27th, 1968 the Motown group The Temptations decided they had enough of David Ruffin and fired him. 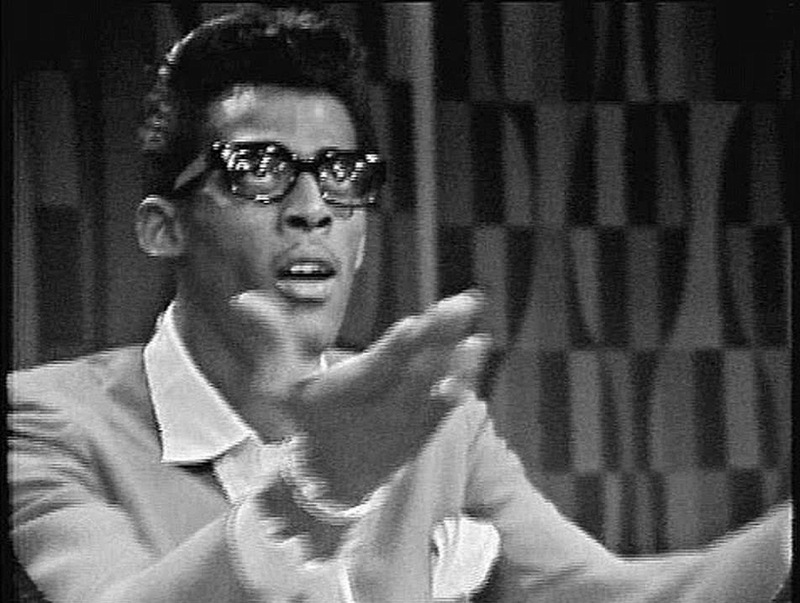 Ruffin was the greatest singer in The Temptations- he sang lead on such hits as My Girl, Ain’t Too Proud To Beg, It’s Growing, Beauty Is Only Skin Deep, I Wish It Would Rain among others. The problem with David Ruffin which led to his firings- drugs and ego. He wanted the name of the group changed like The Supremes going from Diana Ross and The Supremes to- David Ruffin and The Temptations– which didn’t go down well with the rest of the band. Ruffin’s cocaine use was also becoming a big problem- making him unreliable. The tipping point was a week earlier when he didn’t show up at a concert in Cleveland- he was at a performance by his new girlfriend Barbara Gail Martin- Dean’s daughter. Ruffin would be replaced in The Temptations by his friend Dennis Edwards. Marvin Gaye would say of Ruffin’s singing- “I heard in his voice strength my own voice lacked.” Ruffin never really got over the drug problems- he died in a crackhouse in 1991 at the age of 50 of a cocaine overdose.